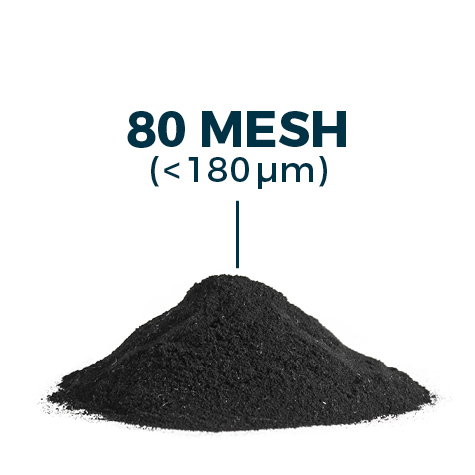 Genan rubber powder can be added to compounds and used in the production of many different products. 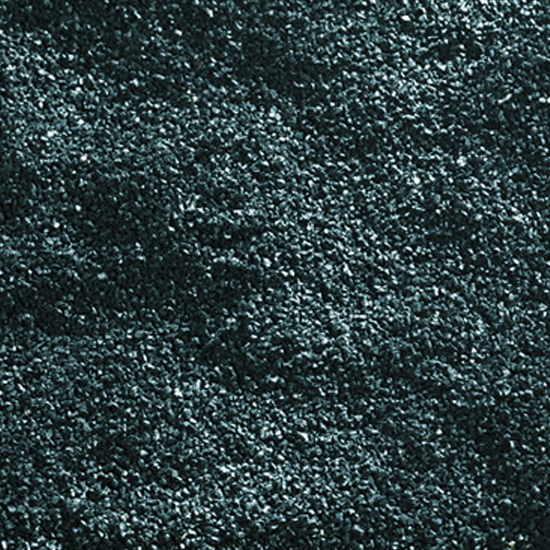 The Genan technologies – ambient granulation and cryogenic milling – produce very fine rubber powders. 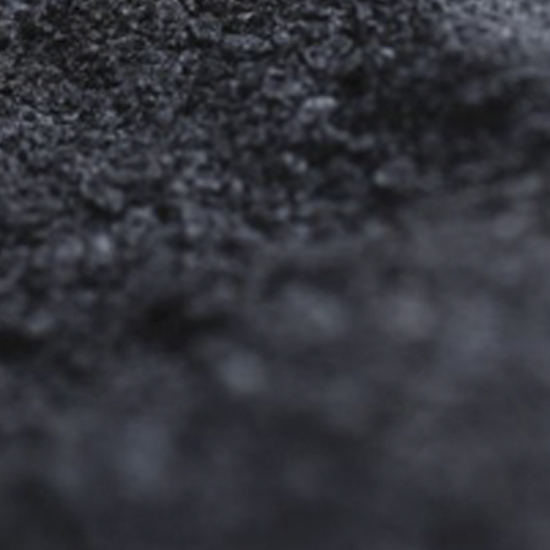 One of Genan’s special products is an elastomer bitumen and asphalt modifier called Road+. This product consists of both rubber powder and a special elastomer, Vestenamer®. 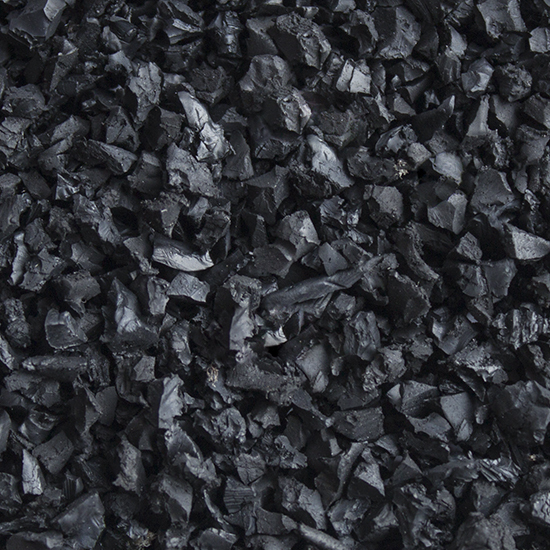 The product is used in rubber modification of asphalt and bitumen in road pavement construction and roofing. The Genan rubber powders are listed below. Links to safety data sheets, technical data sheets, information on applications and sustainability are also available. 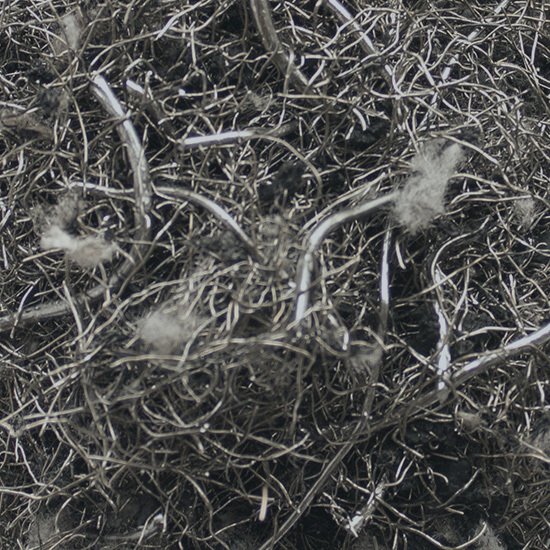 Genan rubber powder is produced using conventional ambient process technology, where tire rubber is mechanically shredded, granulated and milled. 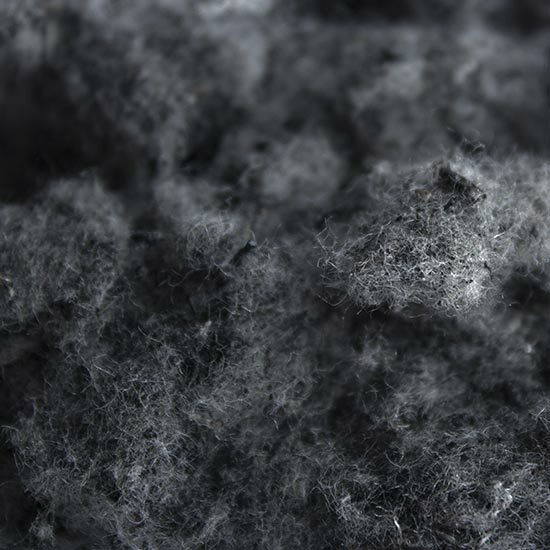 Genan offers two types of ambient rubber powder – with different particle size distributions. GENAN SUPER FINE POWDER is a high-quality rubber powder with particle sizes between 0.0 and 0.6 mm. For more information, download a safety data sheet and technical data sheet (downoad links on left). 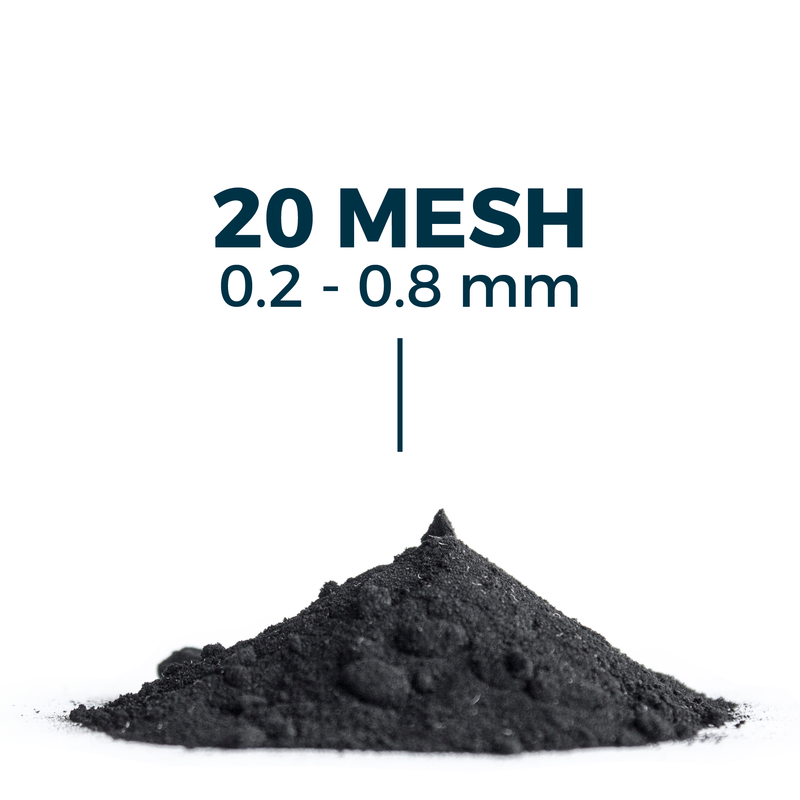 You are also welcome to read up on suggested applications for this product – and to read more about the sustainability of Genan rubber products. GENAN SUPER FINE POWDER is available in Super Sacks holding approx. 2,200 lbs. or in 55 lbs. sacks. GENAN FINE POWDER is a high-quality rubber powder with particle sizes between 0.2 and 0.8 mm. For more information, download a safety data sheet and technical data sheet (download links on left). GENAN FINE POWDER is available in Super Sacks holding approx. 2,200 lbs. or in 55 lbs. sacks. GENAN COARSE POWDER is a high-quality rubber powder with particle sizes between 0.5 and 0.8 mm. GENAN COARSE POWDER is available in Super Sacks holding approx. 2,200 lbs. or in 55 lbs. sacks. In Genan’s cryogenic process technology, liquid nitrogen is used to freeze rubber granulate to a low temperature so that milling results in a fine rubber powder with a particle surface much smoother than any that can be achieved with ambient technology. 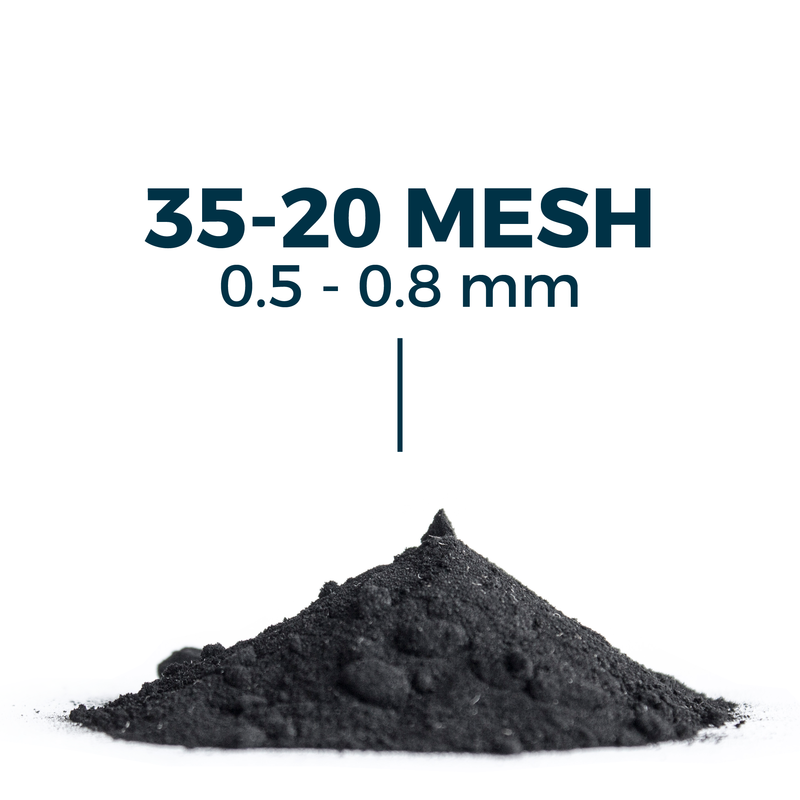 Cryogenically milled rubber powder is available in sizes smaller than 40 mesh (ASTM) or 425 microns. 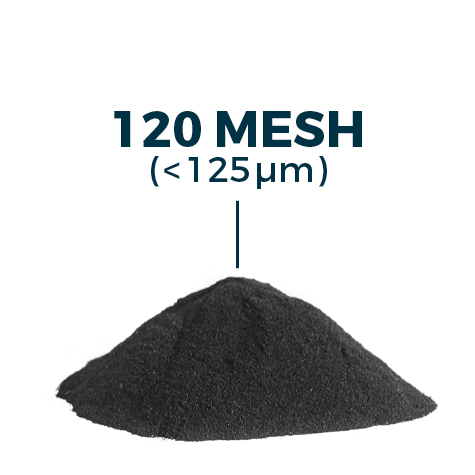 GENAN 120 Mesh cryogenic powder is a high-quality rubber powder with a maximum particle size of 0.125 mm. GENAN 120 Mesh cryogenic rubber powder is available in Super Sacks holding approx. 1 MT or in 20 kg sacks. 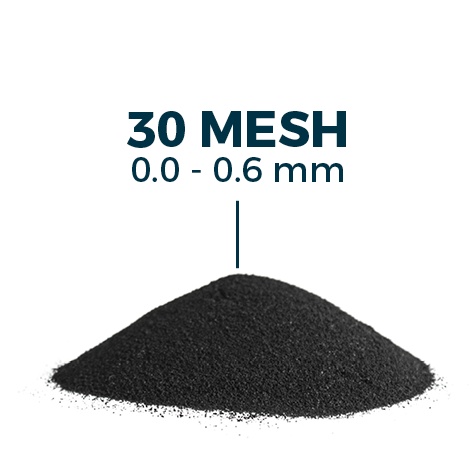 GENAN 80 Mesh cryogenic powder is a high-quality rubber powder with a maximum particle size of 0.180 mm. 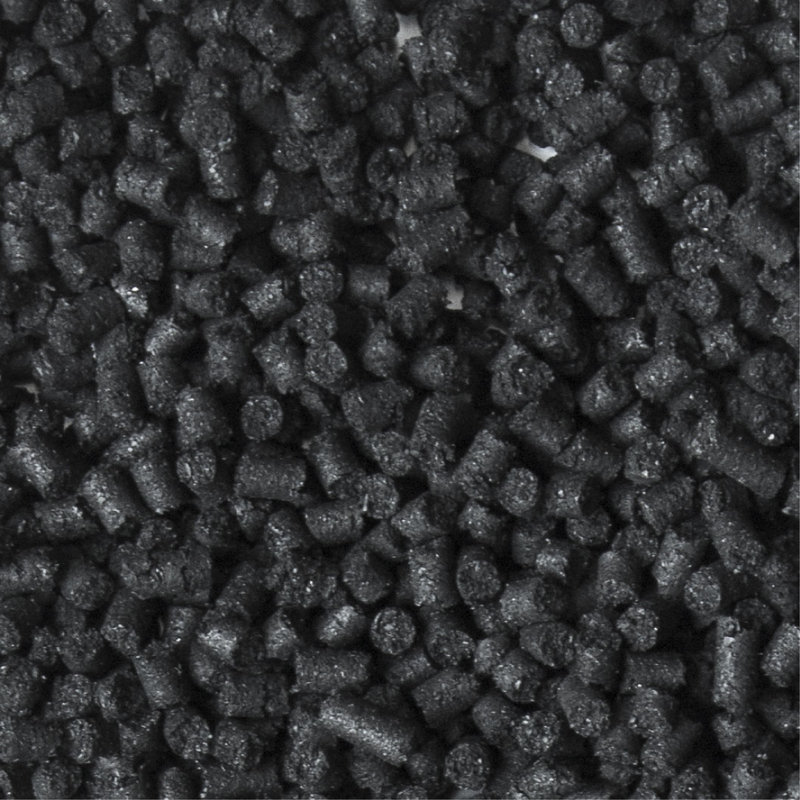 GENAN 80 Mesh cryogenic rubber powder is available in Super Sacks holding approx. 1 MT or in 20 kg sacks. 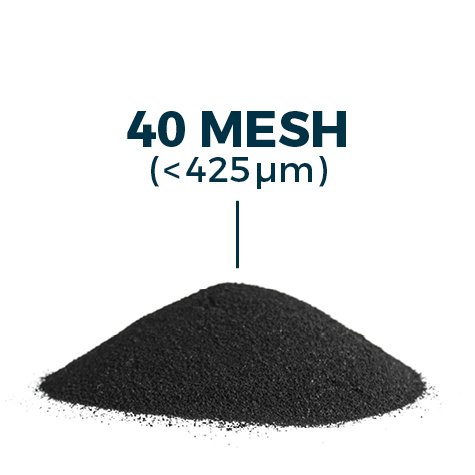 GENAN 40 Mesh cryogenic powder is a high-quality rubber powder with a maximum particle size of 0.425 mm. GENAN 40 Mesh cryogenic rubber powder is available in Super Sacks holding approx. 1 MT or in 20 kg sacks.